Sign-up and receive Property Email Alerts of Residential Estates in Palm Lakes Estate, Tinley Manor. Nestled between rolling green hills of sugar cane 13 km north of the bustling coastal town of Ballito, Palm Lakes Estate was established over 10 years ago and is still set on a strong development path. Situated on over 650 hectares Palm Lakes Family Estate is one of the largest residential estates on the North Coast. With a generous amount of space available an enviable array of facilities and activities is on offer including the DragonFly Clubhouse which has include two pools, a lazy river, a water slide and a large sundeck, An AstroTurf, "Footy" Field, several clubhouses, a 25m lap pool, a coffee shop and many fishing dams and cycling and walking trails. All this is to promote an active family lifestyle. The architecture on the estate is a contemporary style with clean lines and incorporating natural materials like stone and wood. There is a good selection of apartments, freestanding homes, vacant sites to build a dream home and of course a retirement village with health care facilities. 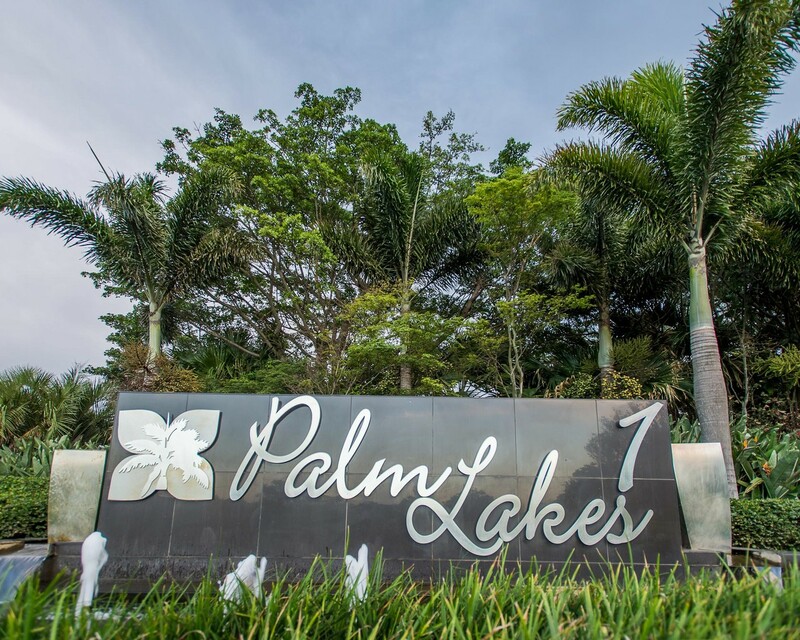 A differentiating factor of Palm Lakes has been its pricing structure. It has always been to offer well priced homes in a top lifestyle estate. Due to demand not only have house prices been increasing steadily but the size of properties and also increasing and being sold a lot quicker than the slightly smaller homes that were the staple from of housing during the initial growth phase. This increased size trend is set to continue with many new homes in the planning phase or currently under construction being over 300sqm in size.